PUBG gameplay heavily depends on the sounds. When you are wearing headphones you hear directional sounds for enemy footsteps, gunshots and vehicles. This can greatly improve your chances of finding the enemy and eliminating them before they do. For best experience wear headphones and keep the volume as high as you can. PUBG mobile has various servers that a player can choose from, like North America, South America, Asia, Europe and KRJP. You can check the latency of these servers on the top lefthand corner of your screen. Pick one that offers minimum latency, as it will make the gameplay smoother. A higher latency leads to a disrupted experience of the game. In Settings (the settings cog on the top-right), go to Basic. Here, turn on ‘Peek & Fire.’ This allows you to peek from behind cover, allowing you to take shots without exposing too much of yourself. Keep in mind, you’ll still expose your head, so use it with caution. PUBG Mobile brings the ability to use your smartphone’s gyroscope to aim. 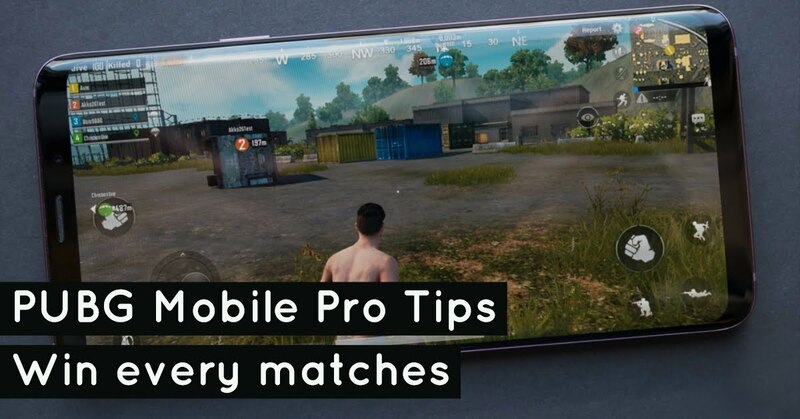 This can be incredibly helpful when aiming down sights, or when you’re scoped in since you’ll be able to move your phone to aim at enemies instead of having to touch and drag on the screen. To enable gyroscope, simply head into Settings and then Basic. Everyone likes the idea of keeping their look sleek, however, that isn’t always the best idea in PUBG. According to the map you select and the area that you select to land in, you should choose the best colour coordinated outfit that helps you blend into the background. So even when you are freely roaming around in the open, you will be very hard to spot. This will lead to other players getting to know your location a bit too late when you have a perfect aim and start firing at them. Even if one or two players spot you roaming around and start shooting, you just need to start running in a zigzag pattern. That will make you avoid the bullets and after some time again get lost in the background. Unless you’re playing with your friends, the squad mode will often pair you up with people where at least one of them is an annoying prick constantly singing and screaming into their mic. 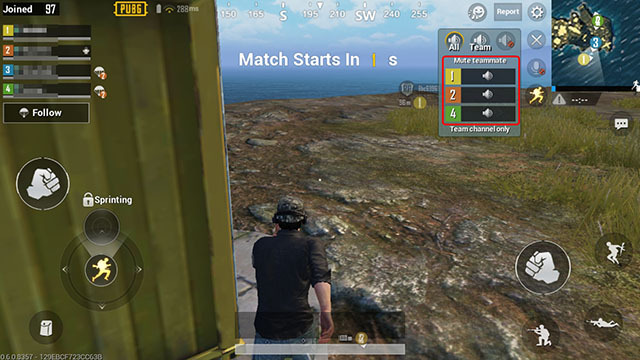 With the latest PUBG Mobile update, you can mute individual team-mates by tapping on the speaker-icon. This will open up a menu with all your team-mates’ names on it, simply tap on the speaker icon next to the team-mate you want to mute and that’s it. Now focus on the game.